A38 Films has been producing award-winning films from the south west of England for regional and national audiences, and festivals, since 1996. The company was founded by producer/director Mick Catmull. Mick started out as a documentary photographer on Tyneside in the late seventies, working with the Amber Film & Photography Collective. 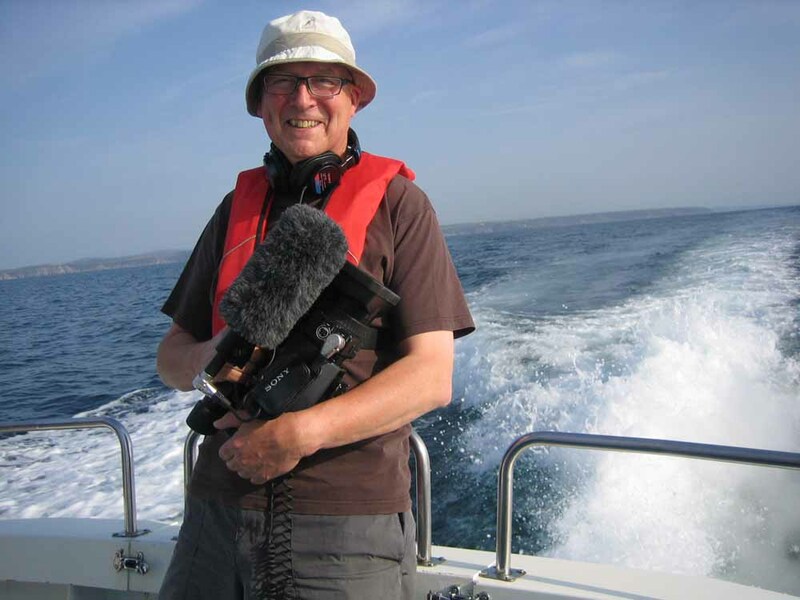 He moved from Newcastle to Sunderland in 1980 and set up A19 Film & Video, a company that specialised in films chronicling the social impact of industrial change in the North East. Mick moved to Cornwall in 1996.